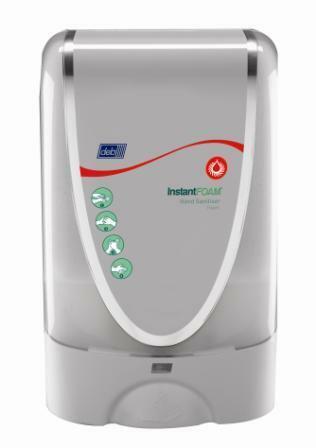 Attractively designed and power efficient TouchFREE dispenser for use with Deb 1.2ltr cartridges. Uses the latest infra-red sensing technology for reliable operation. THe dispenser is Biocote protected for extra hygiene reassurance.